Phoenix Night Star rolls into town. 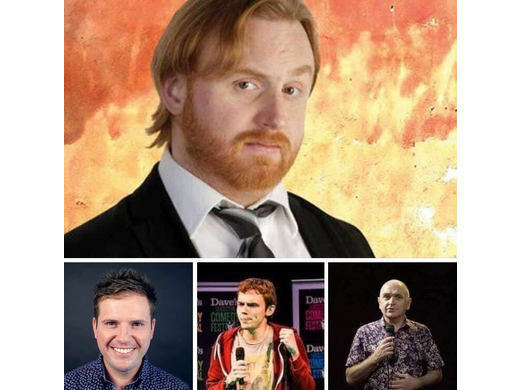 Over the last couple of years we have hosted a couple of successful comedy nights at the club and the next one is just around the corner. Friday 12th April from 7.30PM @ £10.00 per ticket. The event will be MC'd by Chris Brooker with Steve Shanyaski, Tom Little and closing with Archie Kelly (Kenny Senior from Phoenix Nights). This is a super line. Tickets can be purchased by contacting us on Facebook, Twitter, via our email address (todcricket@outlook.com) or by calling the club on 01706 813140.